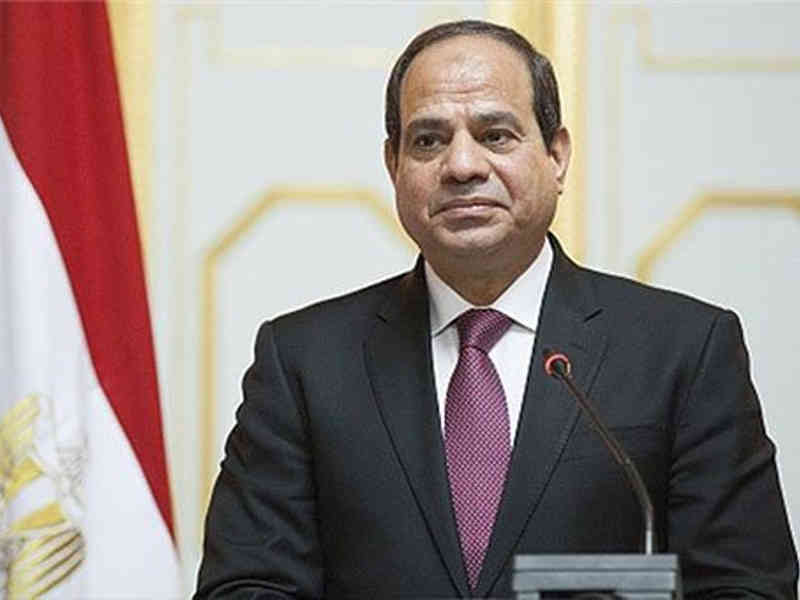 CAIRO, LELEMUKU.COM - Egypt's President Abdel-Fattah el-Sissi has been elected chairman of the African Union at the continental body's summit in Ethiopia. The rights group said Egypt since 2015 has orchestrated a sustained political attack against the African Commission on Human and Peoples' Rights, the body that aims to monitor African states' human rights records. “Dozens of cases alleging serious human rights violations have been lodged against Egypt at the ACHPR,” it said.